The STI_GL300 Real-Time Tracker with a 6-Month Battery & Case has everything you need to track the location of any vehicle. It features a 6-month battery pack that’s perfect for long-term tracking. It also comes with a weatherproof magnetic case that easily and covertly attaches to the bottom of your car. 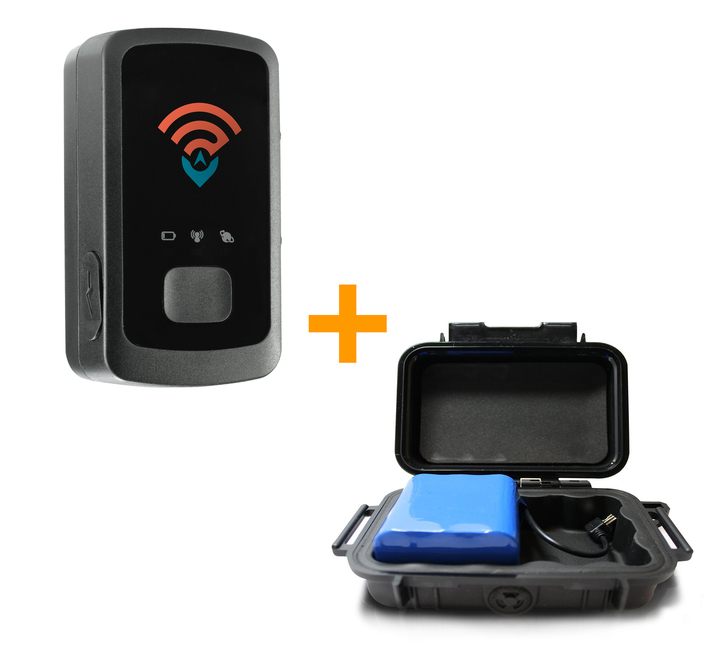 This exclusive bundle is the perfect solution for all of your tracking needs. With the extra battery pack, you can remotely track objects and people for up to 6 months without charging the battery. Normally, the battery on the STI_GL300 will only last for two weeks. With an extra five and half months of battery life, you can track anyone or anything for long periods of time. Imagine that someone you love is taking an extended road trip across the country. You can keep tabs on their location for months on end without charging the battery. If you own a business, you can use the STI_GL300 to track your shipments as they move around the world. When it comes to GPS tracking, some people worry about the device getting lost or stolen. With a magnetic case, the STI_GL300 will always stay on target. 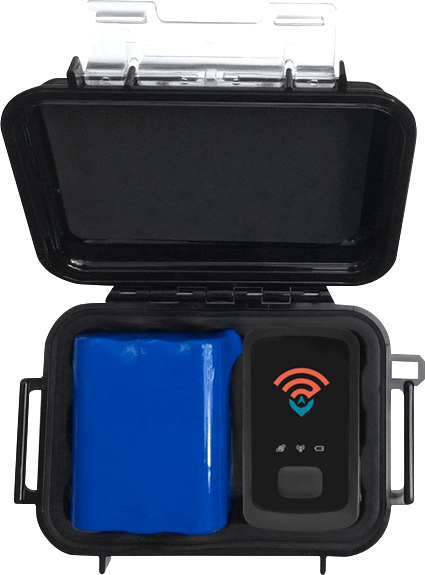 The case easily and securely mounts to the bottom of a car or truck. With its weatherproof design, you can keep it underneath a vehicle without worrying about rain, mud or snow. Some situations require around-the-clock surveillance. The STI_GL300 will send you an update on your smartphone, tablet or computer as soon as your subject moves. The device live-streams the information via Google Maps, giving you a clear picture of where your subject is in real-time. If you want to keep tabs on your teenage driver, the STI_GL300 will always tell you where they are and where they've been. With geofencing, you can change your settings so that you’ll only receive updates when your subject leaves a specific area. Let’s say that your teenage driver is out with their friends late at night. You can make sure that they stay close to home by setting up a geofence around your neighborhood. As soon as your teenager ventures outside of that region, you’ll receive an immediate update. This is the complete package when it comes to vehicle tracking. You’ll have 6 months of battery life and a durable weatherproof case that will protect your hardware. 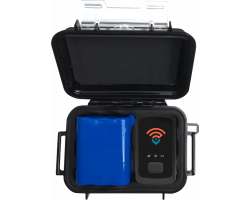 Get reliable GPS tracking results everywhere you go with the STI_GL300 with a 6 Month Battery & Case.